For top quality plumbing services across Southern California, Mr. Speedy Plumbing offers honest top of the line services. Mr. Speedy Los Angeles plumbing will arrive when they say they will arrive. Mr. 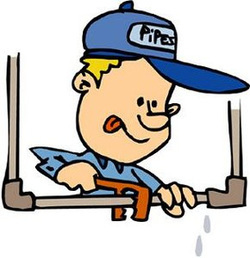 Speedy Plumbing offers services from Los Angeles to San Clemente.